The new volunteer app is available now. Download it today! 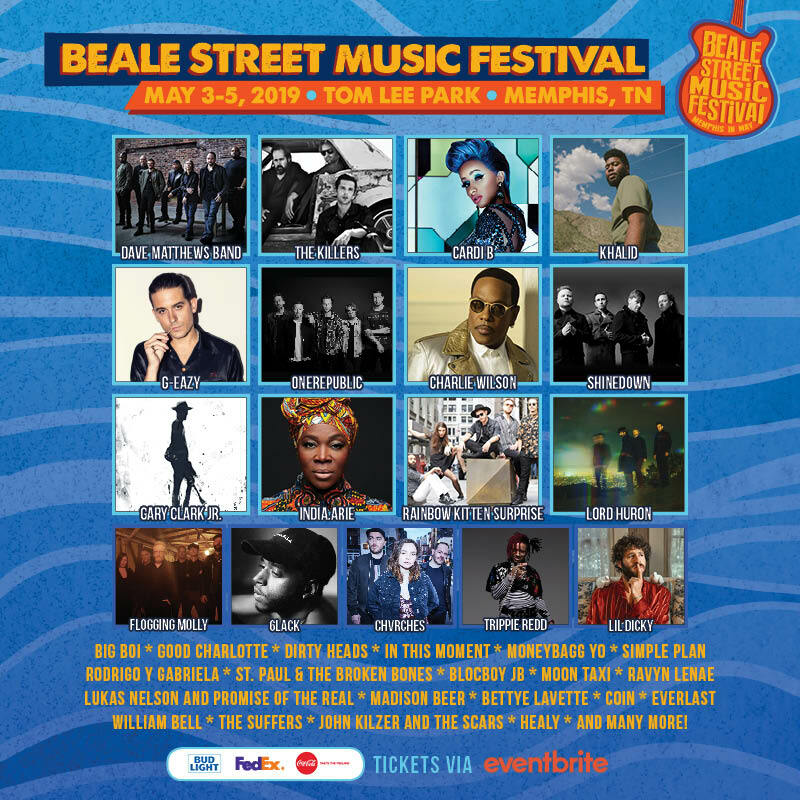 The Memphis in May International Festival is a month-long celebration that includes the Beale Street Music Festival, the World Championship Barbecue Cooking Contest, the International Honored Country Salute, Celebrate Memphis and the Great American River Run as well as educational programs that feature each year's honored country. 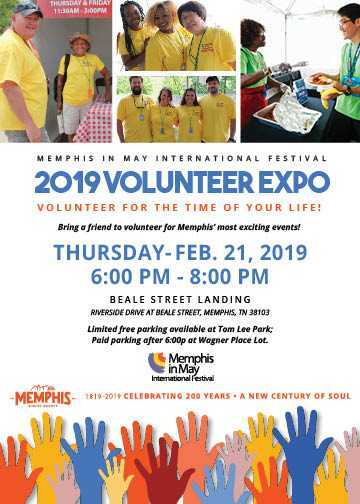 The mission of Memphis in May is to promote and celebrate Memphis culture, foster economic growth, and enhance international awareness through education.